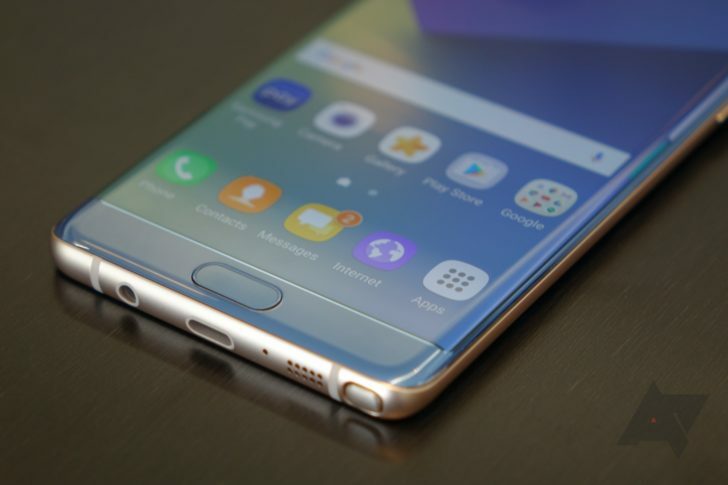 Samsung has made great efforts to make the Galaxy Note 7 global recall as painless and quick as possible. Earlier today they released information about the replacement Note 7 stock in Australia, revealing that (at least in the land down under) replacement stock will be available September 21. But the second part of the announcement is noteworthy - Samsung has a plan to identify safe Note 7 devices from the original batch. Samsung reports that users will be able to check their IMEI numbers through an online database starting September 13. 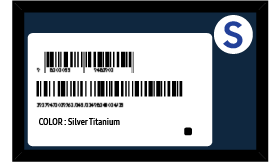 This will make it much easier to tell if your Note 7 is affected or not, and with IMEI identifiers being effectively unchangeable, it's practically fool-proof. For example, if you're buying a used Note 7, it won't take long to tell if you're buying a dud. With Samsung making it easy to tell if you ever purchase an affected Note 7, and handling the recall as smoothly as can be expected, I have to give the company credit. Keep in mind all of this information comes from Samsung's Australia site, so this could be subject to change for other regions.